The Famous Victories of Henry V.
In schools in the North East between 1st -3rd July 2015. 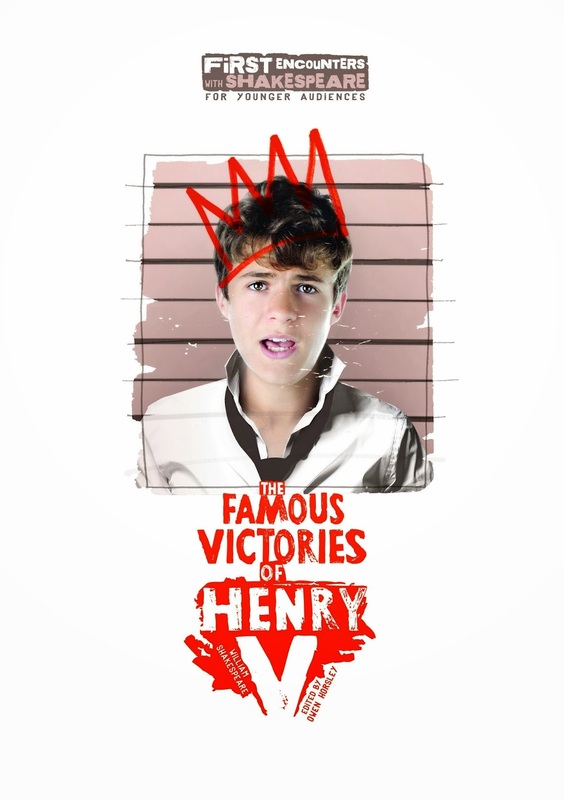 The world famous Royal Shakespeare Company will return to Newcastle this June and July with an energetic new production for 8-13 year olds - The Famous Victories of Henry V. The production plays the Theatre Royal on Tuesday 30 June, and in schools in the North East between 1-3 July. The Famous Victories of Henry V is a 90 minute adventure condensing the three great plays of Henry IV Parts I and II and Henry V, and is the perfect first encounter with Shakespeare for young audiences. Using Shakespeare’s original language, The Famous Victories of Henry V introduces us to notorious bad boy Prince Hal as he swaps his rebellious life on the streets of London for the battlefields of France to become one of the most famous heroes in British history. Hal’s epic journey into adulthood will lead its young audience through a life of scandal, parties, friendships, family feuds, rebellion and new responsibilities, ending in glorious victory as the once infamous Prince of England becomes the brave and noble King Henry V.
The production takes place in the 600th anniversary year since the battle of Agincourt, and complements the RSC’s recent History plays. The title of The Famous Victories is taken from an early play that may have inspired Shakespeare to write the Henryplays. The cast includes: Daniel Abbott(Mistress Quickly/King of France); Martin Bassindale (Henry V); Nicholas Gerard-Martin (Dericke/Constable); Dale Mathurin (John/Warwick); Evelyn Miller (Rakehell/Hotspur/Sheriff/Dauphin); Leigh Quinn (Poins/Prince John/Katherine); and Simon Yadoo (Falstaff/Henry IV/Erpingham). Directed by Owen Horsley, the production celebrates the RSC’s commitment to creating live theatre for young audiences and is part of its First Encounters with Shakespeare programme. Owen was recently Assistant Director on Gregory Doran’s productions of Richard II and Henry IV Parts I and II. He is Artistic Director of Eyestring Theatre Company, and in 2010 became Associate Director for Cheek by Jowl, after being Declan Donnellan’s Assistant Director on a number of productions. 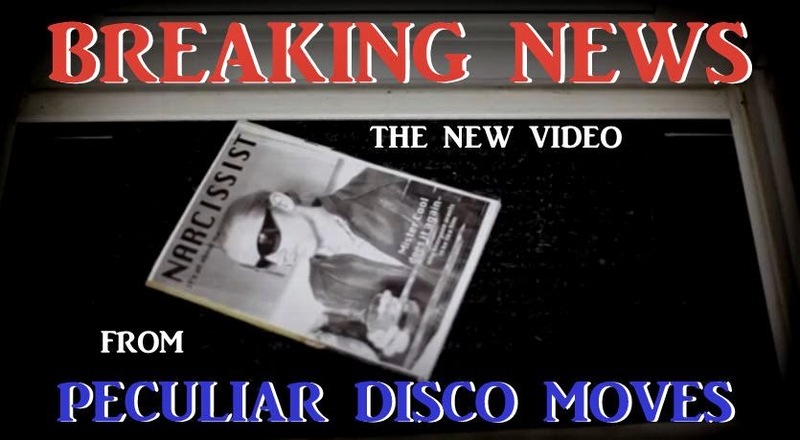 Other members of the creative team include: Simon Anthony Wells (designer), Jon Lawrence (Sound), Polly Bennett (Movement), and Rachel Bown-Williams and Ruth Cooper-Brown(fights). The tour of The Famous Victories of Henry Vforms part of the RSC’s Learning and Performance Network (LPN), a three year touring and education partnership with ten regional theatres and their local schools including: Hull Truck, Hull; New Vic Theatre, Newcastle-under Lyme; Theatre Royal, Newcastle upon Tyne; Curve, Leicester; and the Hall for Cornwall, Truro. Erica Whyman, RSC Deputy Artistic Director, said: “Many of us have our first encounter with Shakespeare at school and that experience can define our attitude to live theatre and to Shakespeare for the rest of our lives. This tour brings the thrill and excitement of these extraordinary plays right to the heart of schools, regional theatres and communities. Most importantly, those schools and theatres are long term partners with us here at the RSC, all working to ensure children and young people have vivid, accessible and memorable experiences of theatre and Shakespeare."